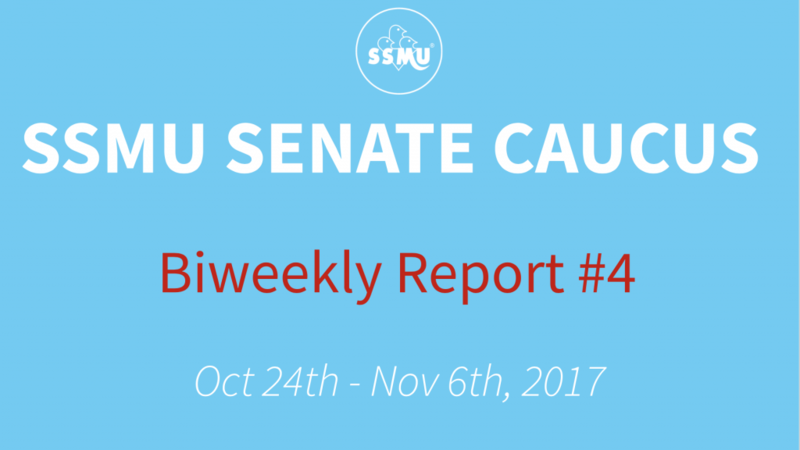 Roughly halfway through the semester, and the Senators are still advocating for some things, as seen here in their latest biweekly report! You can also find our previous biweekly reports here in the Senators’ blog. Discussed bringing a question regarding Bill 62. 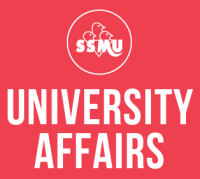 Discussed creating a Faculty Guidebook –> would consolidate the rules and regulations regarding that govern the different faculties and schools. Would give students a better idea of how other faculties are structured. Discussed the Health and Wellness Strategy that will be going to Senate next month. Compared mental health initiatives across the faculties, and discussed what did or did not work well.